Create your own Mr or Mrs Grass Head. Cut their hair to any style you like. 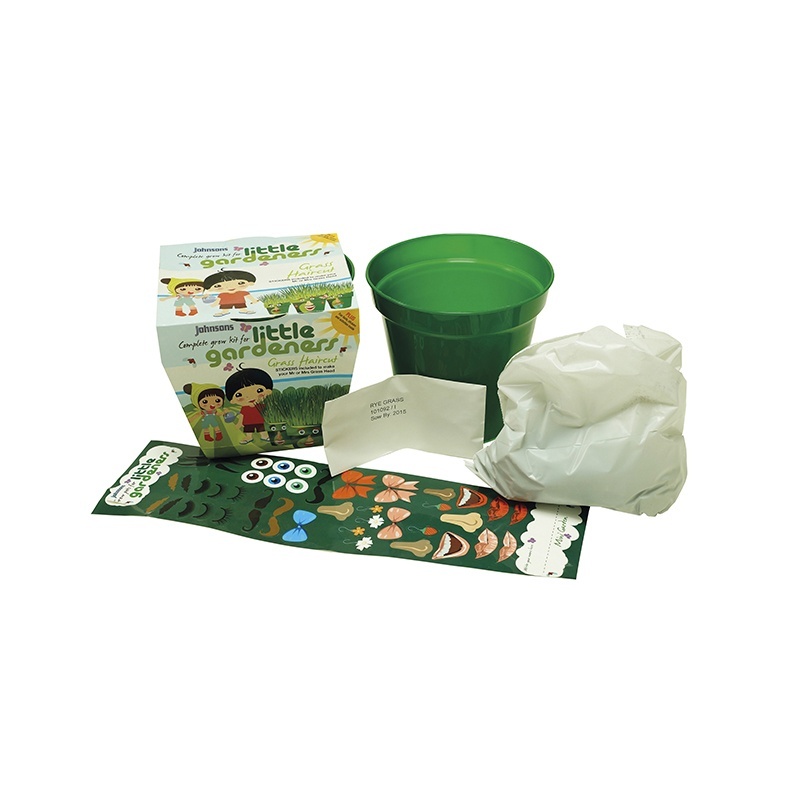 Includes seeds, compost plastic pot, fun fact and activity sleeve and stickers to create a fun face for Mr or Mrs Grass head.